Google's Chromecast is one of the most useful streaming dongles ever invented — but its functionality falls down as soon as your internet access is restricted or just not available at all. Getting a Chromecast working in a hotel room isn't easy, but it is possible. These are the tricks you can try. As well as some internet access for your Chromecast, you're also going to need a big screen TV with a HDMI input, and a power socket for the Google-made device. If your hotel of choice is kind enough to provide both, you're on your way. It's also impossible for us to cover every single hotel setup out there — you may be able to work out some hack of your own to get everything up and running that we haven't mentioned — but these are the main approaches to take. 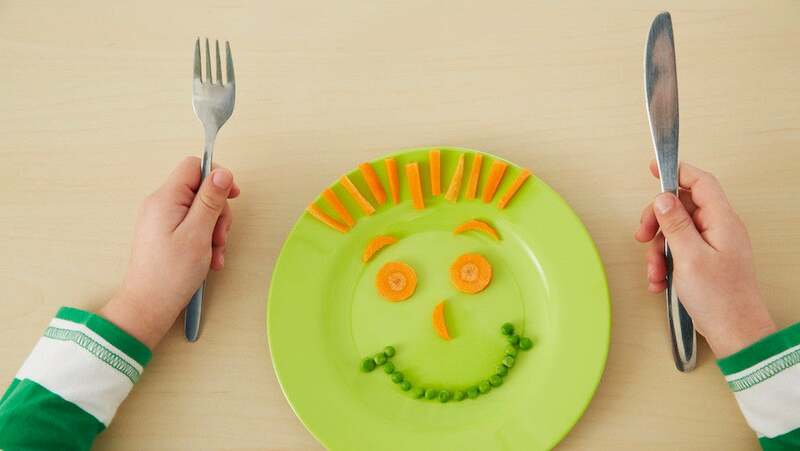 If you've got any tips to share, let us know in the comments. If the hotel you're staying in has fast, unrestricted internet that doesn't require extra credentials beyond a password login (and we've seen some that do), then you're on your way. You can set up your Chromecast as you would at home or at a friend's house. As usual the Google Home app for Android or iOS is your way in. 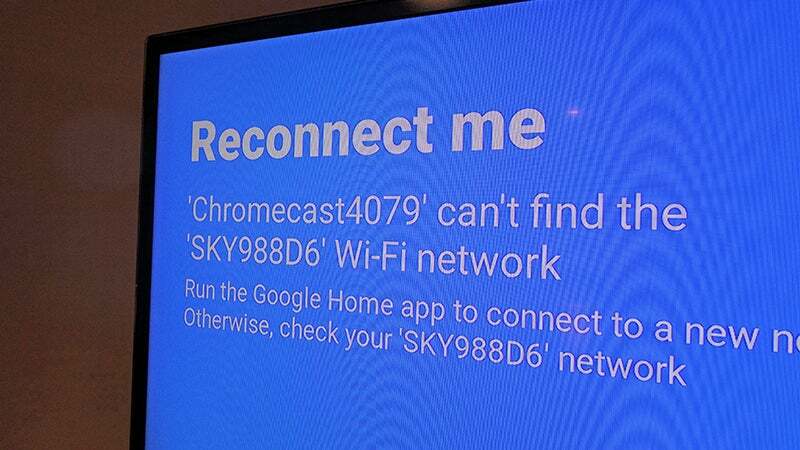 Through your phone you can tell the Chromecast the Wi-Fi network to connect to, and the password to get on to it, if required. 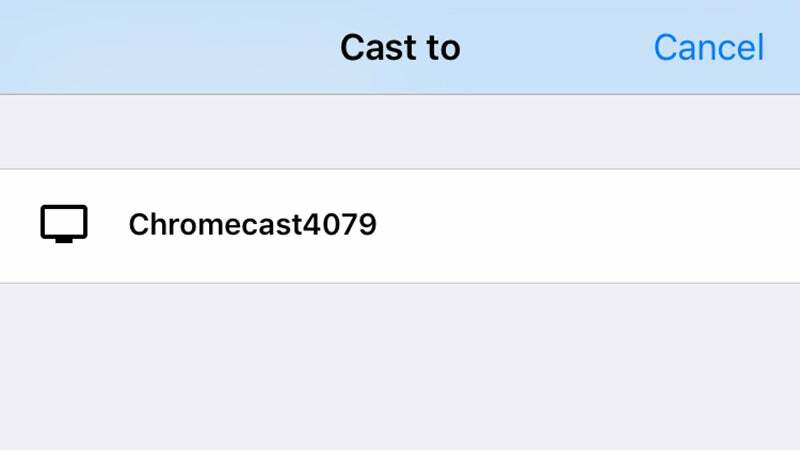 The Chromecast connects directly to the web and can get streaming as normal. 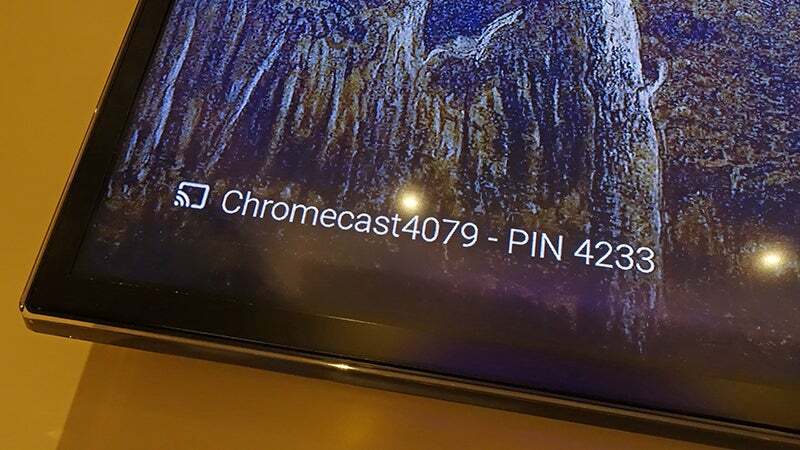 Many hotels ask for an extra level of authentication (a room number, a voucher code, an email address), and the current Chromecasts just aren't built to connect to a network with this kind of added complexity. 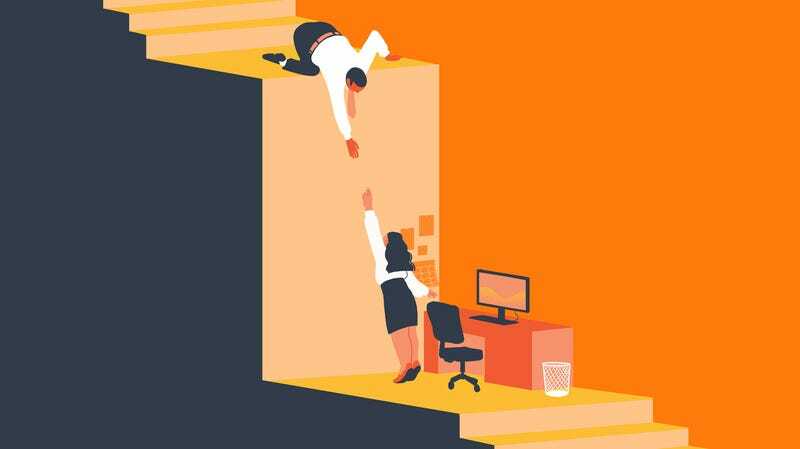 The next-best solution is to set up a local wi-fi hotspot, although it's not exactly straightforward. There are all kinds of options here, but you need another device with you. You can do it on the most recent version of Windows 10 using the built-in mobile hotspot feature, and you can do it natively on macOS too — but only if you have an ethernet connection available in the hotel room. 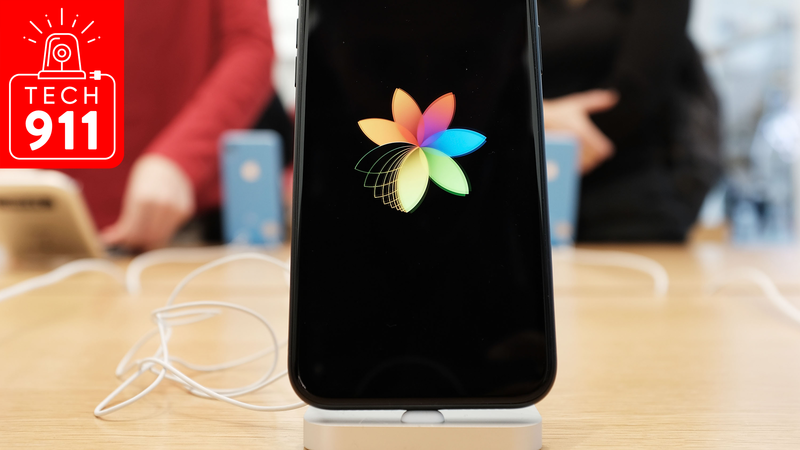 Android and iOS are both capable of creating mobile hotspots as well without any third-party apps, so this is an option as long as you've got a strong cellular signal in your hotel room, a generous data plan, and you're not doing the actual casting from the phone itself. (You won't be able to run a hotspot from and cast from the same device). Finally, there's also the option of a travel router — but in most scenarios you're again hobbled by needing a wired Ethernet connection somewhere in your hotel room you can then convert to wi-fi, or a SIM card and a data plan, which isn't ideal because you're then streaming over a cellular connection (unless you've got some local media to use). 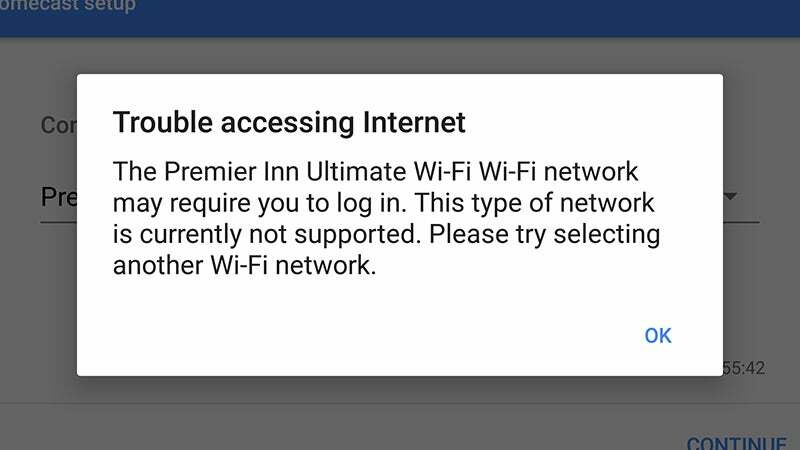 Even routers that can take the hotel's wi-fi network and turn it into a new, private Wi-Fi network still come up against a login page based on what we can tell from the testing we've done ourselves and the collective wisdom of Reddit, though your mileage may vary. 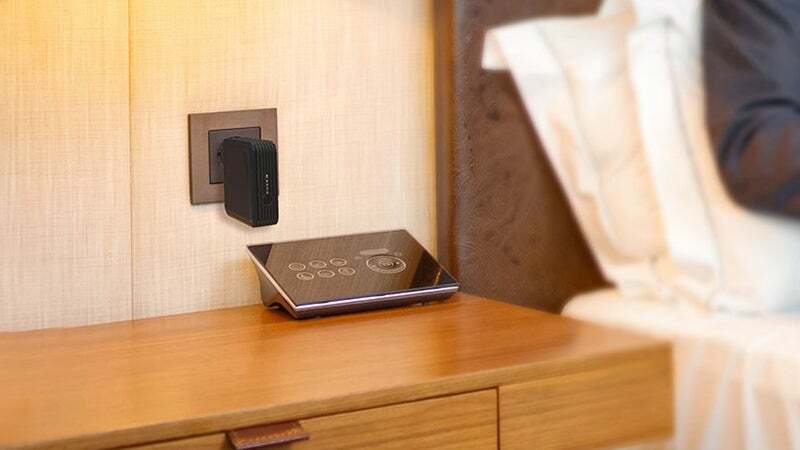 If there is a wired access point you can use in your hotel chains of choice, then everything's straightforward: your pocket router gives you control over the Wi-Fi network you set up, making it much easier to connect. What's more, the newest Chromecast has an Ethernet port built into the power adaptor, so you may not need a router at all, depending on how the network's been configured in your hotel. There is one other way to get your Chromecast connected which is to somehow register its MAC address without actually going through the official setup process. It's a fiddly solution, but it has been known to work. 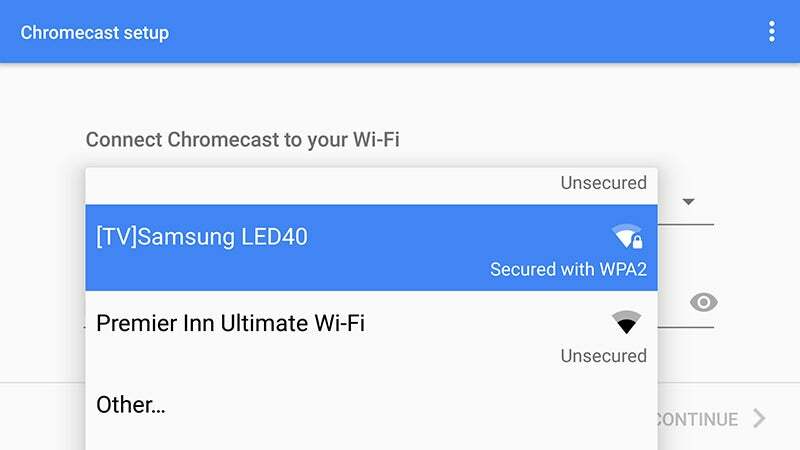 The MAC address for your Chromecast, which can be used to identify it as a device on the hotel network, appears in the Home app during the setup process, so start this as normal and then make a note of it once it appears. If you're lucky, ask them nicely and the IT support people for your hotel's Wi-Fi service might register it for you. Otherwise you're going to have to get creative by using a laptop to pretend to be the Chromecast, getting it registered, and then rebooting your devices. 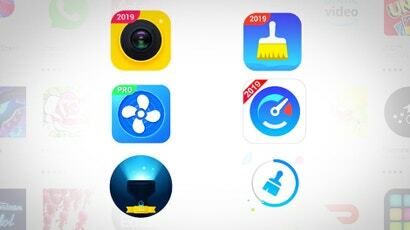 MAC spoofing isn't a simple process, but it can be done on macOS or Windows. It's just a question of how desperate you are to cast Netflix to the big screen in your hotel. After all, if you've got a decent-sized laptop, you don't necessarily need a Chromecast anyway. 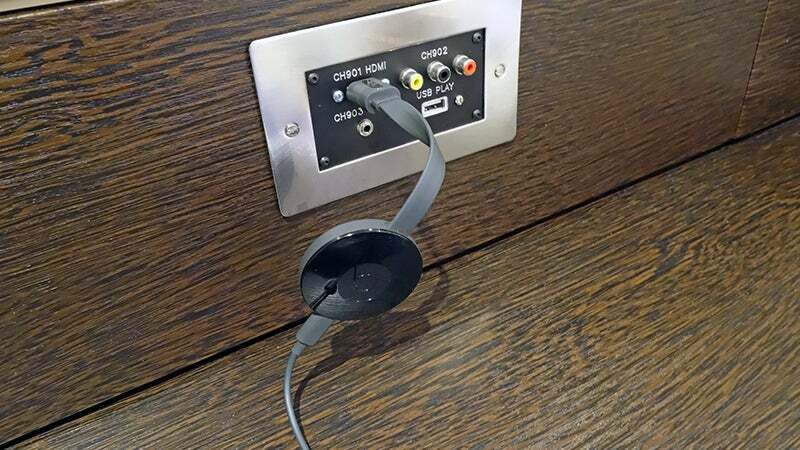 Hotels aren't really built for Chromecasts and vice versa, and even if you can get connected, the network configuration may not allow you to stream away to your heart's content. Still, if you're determined to get up and running, the ideas above should be enough to point you in the right direction. Seem's like a bit of effort. I just use a hdmi cable and control my laptop with a blue tooth mouse. Does the trick. Also just get a cheap and bendy cable. Often TV's are on brackets with the HDMI ports on the back, so you have to do some maneuvering to get them in. If you have a windows computer / tablet , you could use a Microsoft wireless display adapter ? I have previously set up a wireless hotspot from my phone and then cast content saved on my ipad using plex. As the service isn't downloading the content it hasn't chewed through data allowance.